On March 8th, Girls Who Code announced the biggest philanthropic commitment in their organization’s history — a $3 million endowment from Walmart. The funds will go toward Girls Who Code programs across the U.S., supporting girls and college-age women as they work to join the tech talent pipeline. Founded in 2012, Girls Who Code is an organization dedicated to closing the gap between women and technology-focused careers. 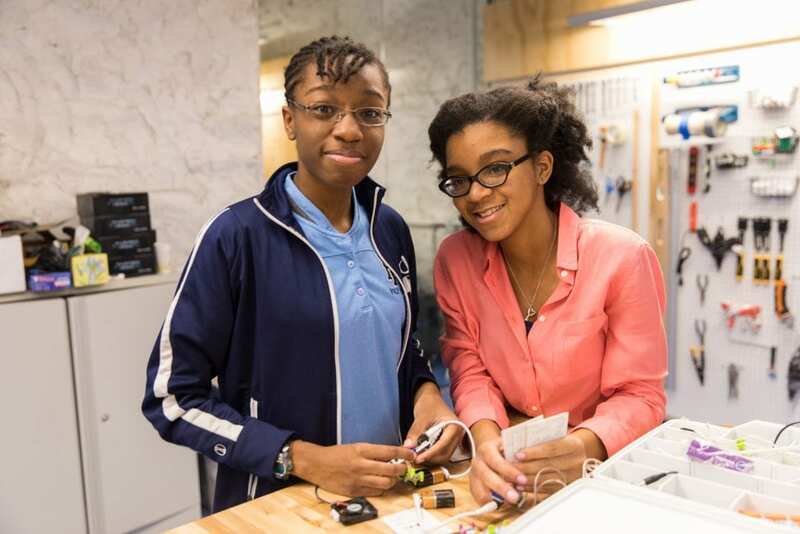 Through workshops, Summer Immersion Programs, clubs, and College Loops (networks for college-age women studying computer science), Girls Who Code connects girls in underserved areas with technology education. These resources are designed to combat the comparative lack of technical interest that often occurs in girls between the ages of 13 and 17. According to Girls Who Code studies, girls make up 66% of enrollment in computer science programs designed for ages 6-12, but this percentage drops to 32% from ages 13-17, and a dismal 4% in first-year college courses. Girls Who Code seeks to reduce this sharp drop-off by providing classes, intensive programs, and clubs for girls in areas where no such support network exists — and as of their 2018 annual report, the organization has officially reached more than a million people through their work, directly supporting more than 185,000 girls in their computer science studies. By offering the largest financial commitment in Girls Who Code’s philanthropic history, Walmart is making it possible for the organization to reach even more young women as they discover their passions for computer science. The $3 million commitment will support the founding of Girls Who Code clubs and College Loops across the U.S., helping the organization reach its goal to have 10,000 clubs across the country. For the first time, Girls Who Code will offer Summer Immersion Programs in Northwest Arkansas and other rural areas, focusing on locales where girls are lacking the computer science education and support networks that are present in more metropolitan areas. Walmart’s commitment is the next step in a battle that the Girls Who Code organization has been fighting since 2012. As the gender gap in technology-focused careers continues to make headlines, organizations like Girls Who Code are finding new and innovative ways to introduce girls to computer science careers — and ignite interest in fields of study they may never have been exposed to otherwise. As a feminist philanthropy approach, Walmart’s gift to Girls Who Code emphasizes early engagement, influencing identity development for young women that will pay dividends for many years to come. For more information on Walmart’s partnership with Girls Who Code, read the official press release on the Girls Who Code website. To join in the effort, learn more about Girls Who Code’s fundraising efforts, or discover how you can start a Girls Who Code Club in your area. 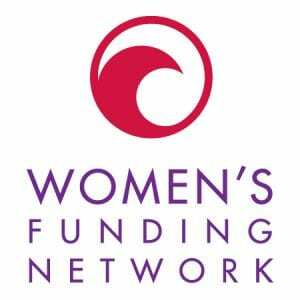 To see how other organizations are bridging the gap between girls and male-dominated career paths, learn more about increasing women’s participation in portfolio management from a young age, or foundations that aim to introduce girls in low-income areas to data analytics. Next Next post: Teen Girls are Leading the Way. How Can Philanthropy Support Them?